We develop partnerships across the state to accomplish land, water, and energy projects. 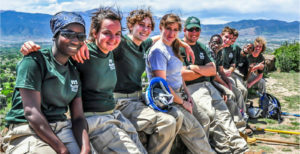 Corps provide well-trained crews to meet your needs while building the next generation of natural resource stewards in Colorado. It’s easy to partner with local corps services. 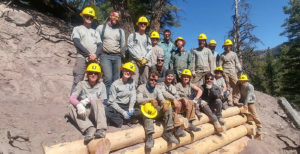 Each corps provides you with staff who have extensive experience in project development and crews that arrive with the necessary equipment, skills, and supervision to succeed. 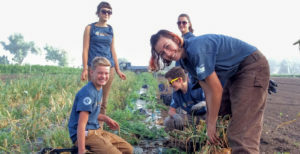 Members typically range in age from 14 to 25, depending on the type of crew and your project needs. 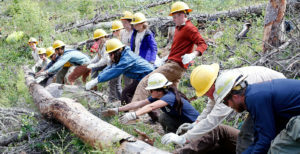 While a typical corps crew is ten members, project crew sizes can vary and be as small as two members depending on your needs. Several corps can also provide an intern if needed. For intern availability or requesting a specific crew size, please contact your local corps for more information. Contact your local corps to begin a conversation! 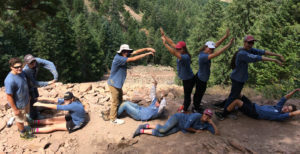 Select a county to find the nearest youth corps. 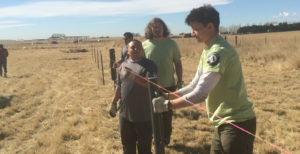 CYCA holds statewide agreements with the Bureau of Land Management and Colorado Division of Natural Resources to provide valuable efficiency in developing and green-lighting projects. 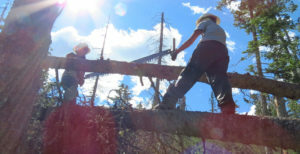 Bureau of Land Management—we hold three distinct Cooperative Agreements: one to engage crews on projects; one to place individuals in internships at the State Office and Field Offices; and one to engage veteran crews and place veterans in internships at the State Office and Field Offices. 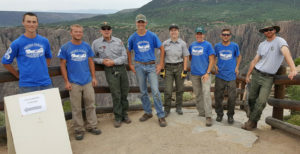 Colorado Department of Natural Resources—we hold a Master Task Order which enables any division, such as Colorado Parks & Wildlife, Colorado Water Conservation Board, Division of Reclamation, Mining, and Safety and more, to easily and efficiently partner with corps. The project development contacts are listed beneath our service map above, or you can always contact CYCA here to begin a conversation. We would love to hear from you!